It's that time of year again! 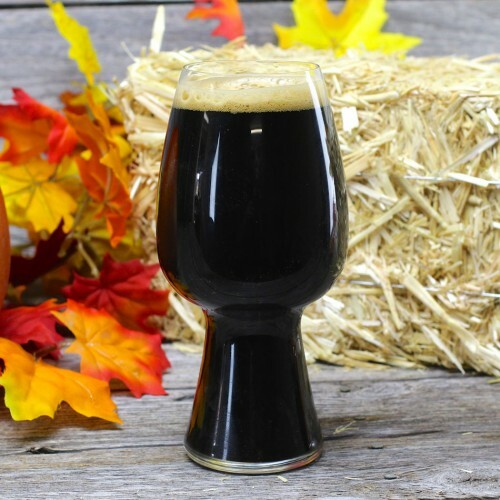 Fall is in the air and the Holiday season is approaching. There is nothing better than a pumpkin beer to celebrate the change in the seasons. 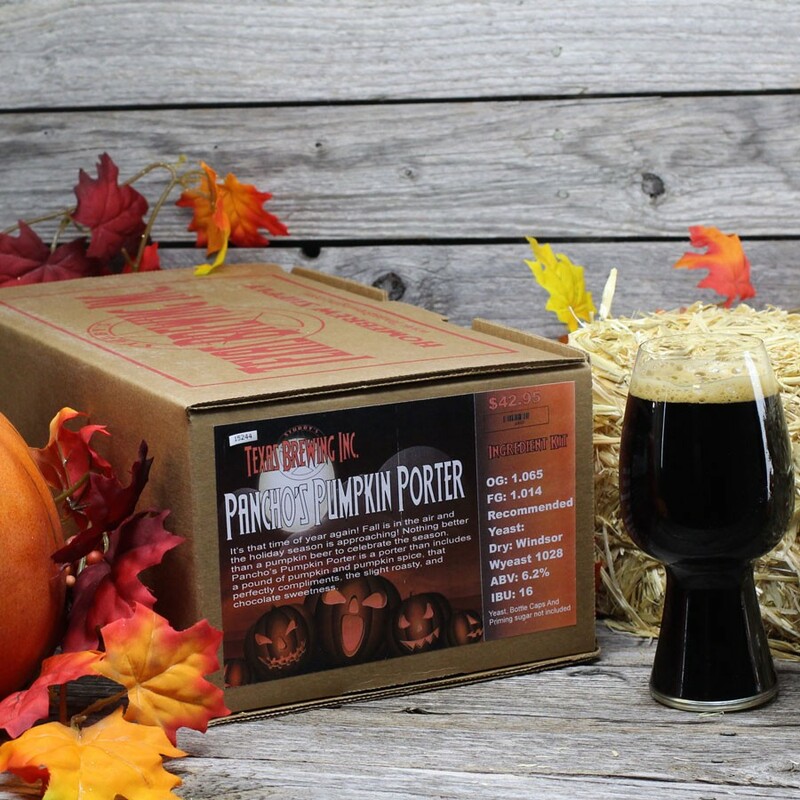 Pancho's Pumpkin Porter - Extract Kit is a porter that includes almost 2 pounds of pumpkin and pumpkin spice, which perfectly compliments the slight roasty, chocolate sweetness of the base beer.